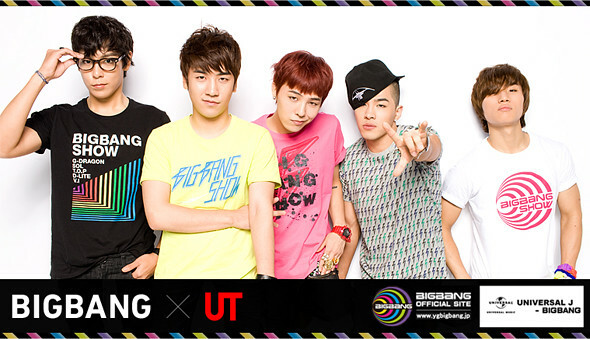 With their comeback in less than 3 weeks, Big Bang unveils their latest collaboration with Uniqlo, Japanese casual wear retailer. 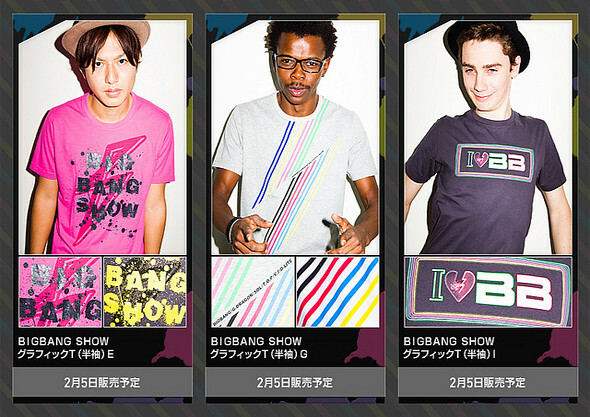 Big Bang will return to Japan with a new single as well as a concert tour in April. 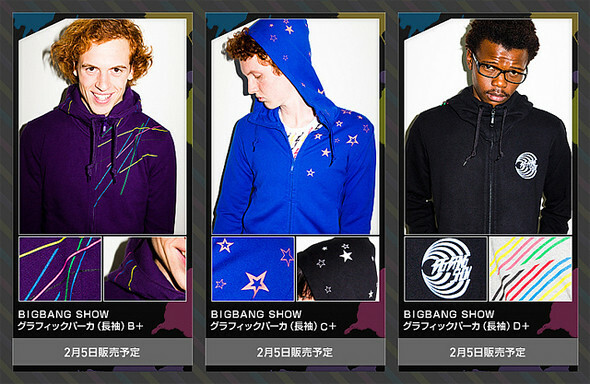 The capsule collection consist of 10 T-Shirts and 4 hoodies which will go on sale on February 5, 2011. Unfortunately, they seems to be for the males. I will definitely update if they are unisex. Keep your eyes peeled on this space. The collection will be sold in 11 countries and 950 stores. 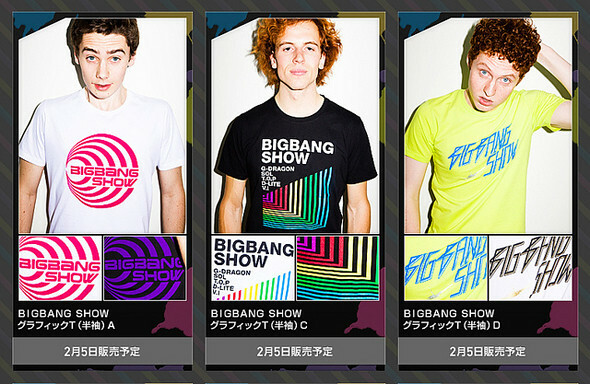 I'm guessing it would be available in China, France, Hong Kong, Japan, Korea, Malaysia, Russia, Singapore, Taiwan, UK and US. 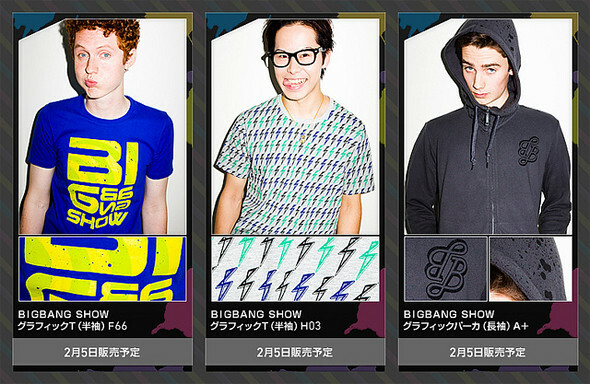 With Big Bang collaborating with Uniqlo and Jeremy Scott recently announced his new collaboration.. possibly 2NE1? Well, you never know! I would definitely wear some of these!